High School students from New York State and the London Borough of Redbridge will participate in two live Global debates to find a solution to save the Orangutans of Borneo. Can our young people find a way to help the Indonesian economy and still save the orangutans? 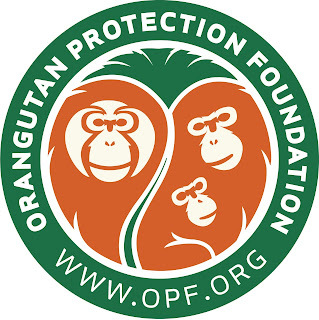 Click here to find out more about the Orangutan Protection Foundation in the UK.